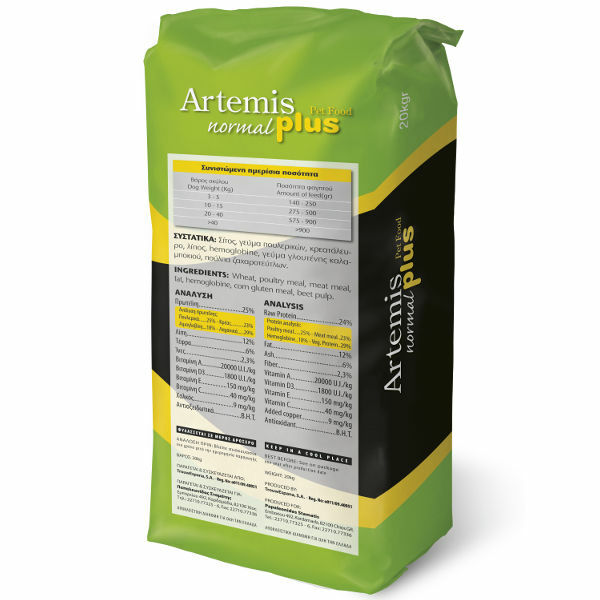 The Artemis Normal Plus is a food for healthy and lively dogs. A 100% complete and balanced nutritional food with special ingredients. Your dog wants to eat all the time something tasty. You want to provide something healthy. Something that amplifies its natural balance. A 100% complete and balanced nutritional food with special ingredients that will offer health and liveliness. 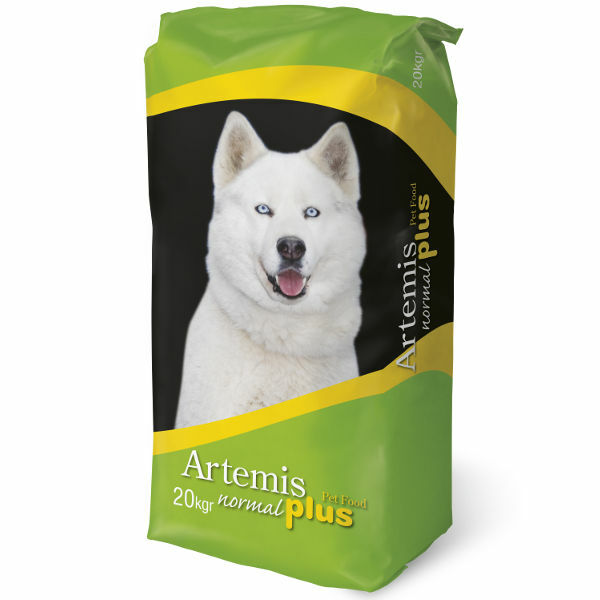 In any race the dog belongs, they will love this food and it will help them maintain health and vitality. A combination that will certainly be infatuated with.